Hi Everyone! First, I should tell you that I LOVE CCEM. Since I started in Chamber World in 2002 the knowledge and support that I have found in the membership of this great organization have been a true Career Saver! I was many times astounded at the openness of fellow Chamber Execs to share thier experiences and resources with me to help my Chamber grow. 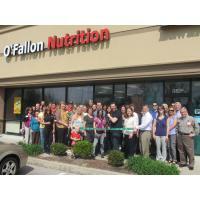 The O'Fallon Chamber of Commerce is a 30+ year old Chamber with over 500 members. 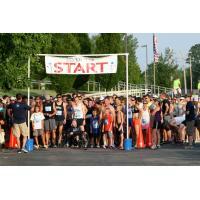 We are the largest city in St. Charles County and are located 30 minutes west of St. Louis. We host 4 event fundraisers each year and are looking forward to moving into our own building this coming Fall 2012.